Our space planning services are affordable, accountable, friendly and focused on creating functional, attractive, comfortable work environments that serve your business needs. 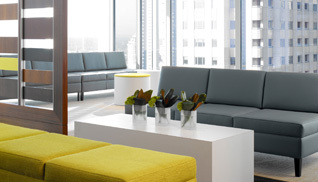 Whether your company needs to furnish a single office, or an entire building, Smart Office Environments will get your office furnished and your staff back to work – with a minimum of disruption and expense. In other words: on time and on budget. Our service area includes the cities of Bellevue, Redmond, Bothell, Kirkland, Seattle, Renton, Issaquah, Shoreline, Everett, Lynnwood, Tacoma, Fife, Federal Way, Kent, Tukwila and Mercer Island. 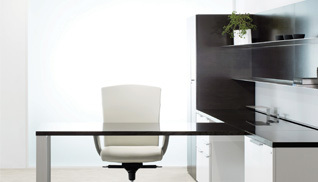 Contact Smart Office Environments for more information. Copyright © 2019 Smart Office Environments. All Rights Reserved.